Way of the Dodo: In-fill. Isn't this nice? It's a little like yarn bombing, isn't it? How about a song to accompany it? 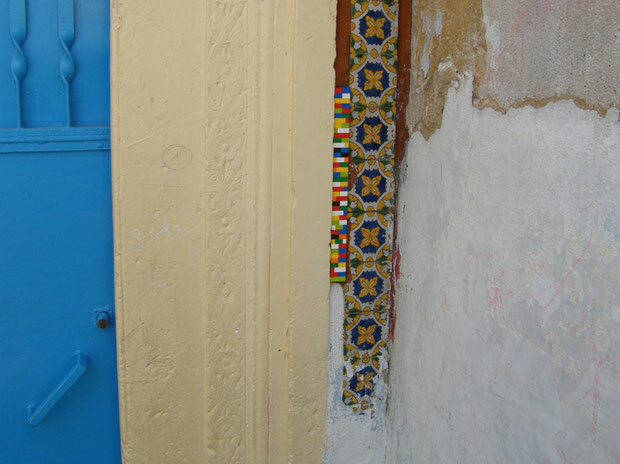 There is a space to add an image of your own little brick patches, here.